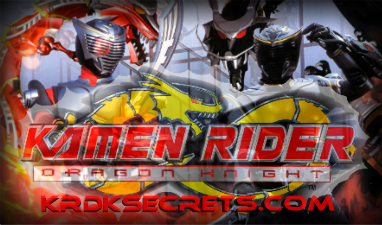 This forum is for anything to do with the official merchandise of Kamen Rider Dragon Knight. You can use this forum to share links where people can buy the merchandise, ask opinions about gear or share your excitement if you've just bought something. If you have any queries about this forum or if you're not sure if this is the right place to post a particular discussion, please reply to this topic.